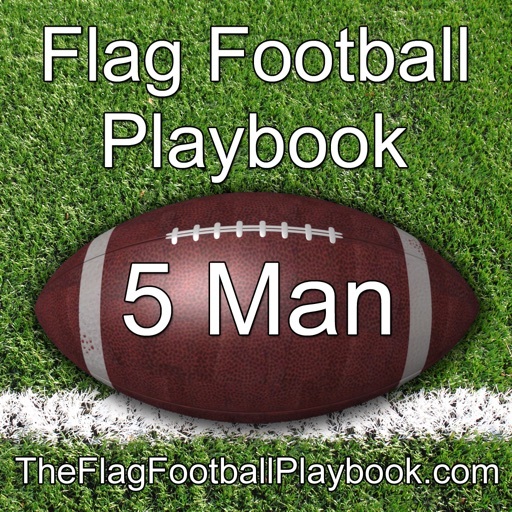 5 man flag football playbook featuring 27 plays. 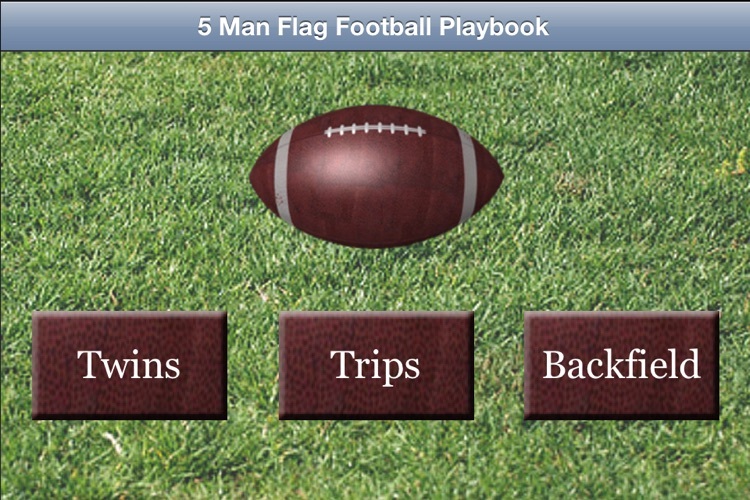 Plays are divided into three categories: Twins, Trips, and Backfield. 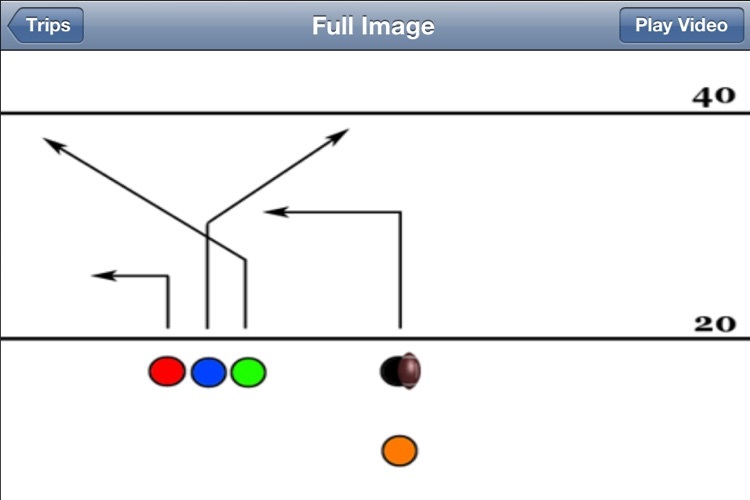 This playbook is designed for adult and older kids teams as there are no running plays included. There are 9 plays per category. The backfield plays include one player lining up in the backfield. 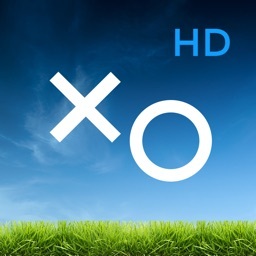 This player may receive a fake hand off or be given the ball for a half back option play.